Home > General > Microsoft’s Data Centers in Africa and Middle East will affect the region, but how? Opinion: Here’s how Microsoft’s Data Centers in Africa and Middle East will affect the region. Microsoft’s announcement of new Azure regions with data centers coming to Africa and the Middle East will bring new opportunities. 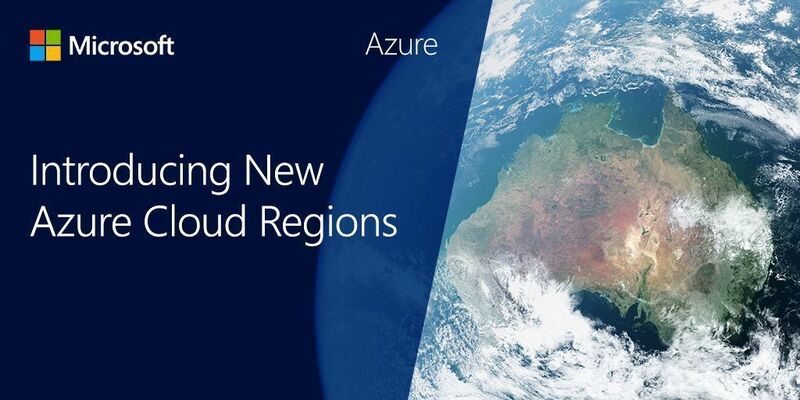 Across the globe it’ll represent 54 Azure regions, the highest by any cloud service provider. These data centers which will provide faster connections will also meet local regulations. As we look forward to the initial availability of these data centers Hazem Nabih, director of Microsoft’s Middle East & Africa Intelligent Cloud Business Group shares on how the data centers will affect the region. One significant barrier to entry for the cloud is staying within the law. Regulation regarding the storage and use of data is becoming more complicated. The GDPR takes effect soon, and that is unlikely to be the final word on the subject. By building local data centers within the regions they hope to serve, Microsoft is significantly lowering the barrier to entry by reducing concerns over data security and regulatory compliance. By taking over responsibility for protecting data and staying up to date with local laws, in-region data centers allow companies, both large and small, to focus on their mission and not on tedious administrative tasks. This could be a significant driver of cloud adoption, particularly for large institutions with extensive and sensitive data stores. Wherever the cloud accelerates connectivity, investment and innovation tend to follow, often in unexpected ways. That can make predictions difficult, but the end result is almost always increased efficiencies and greater opportunities for enterprises both big and small. Take the example of M-Kopa Solar, which has taken advantage of cloud technology to bring solar energy to off-grid homes. Or AGIN, which connects small farms to information and financial resources previously unavailable to them. This type of unexpected innovation will become more prevalent as entrepreneurs take advantage of the cloud’s capabilities. Before choosing UAE and South Africa, Microsoft considered the energy infrastructure of the region – an important consideration since data centers use a lot of energy. Future development will rely on a solid and resilient infrastructure. Given both Microsoft’s and UAE’s commitment to renewable energy, the future of cloud technology in the region could be very green. Just as cloud development drives a greater need for skilled technology workers. It will also make the necessary education more accessible. Microsoft has already demonstrated its ability to create programs. To train and support the next generation of workers and entrepreneurs for a newly emerging, digital, knowledge-based economy. This trend can only accelerate as local data centers drive cloud adoption.